An Uncommon Love Blog Tour, Interview AND Giveaway! 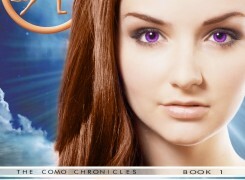 Cover Reveal for “Creatura” by Nely Cab!! Crimson by Nickie Asher Reviewed! Vampire’s Fortune, Fortune Teller’s Curse is finally Here! Renee Novelle Book Blast! Fabulous!